She is the first born of three siblings, and her mother is a tailor. Tracy lives with her grandmother who is a fishmonger. 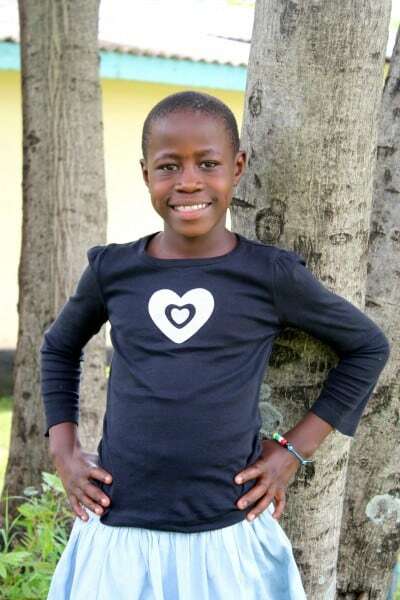 Dancing is her favorite hobby, and she is growing in the Lord as she accompanies her grandma to church every week.